If ever there was a project that felt made for me then this was it. Jack and I met up for a coffee and chatted through what ‘National Studios’ (which was initially going to be called Jack Frederick) was all about. It became pretty clear that Jack’s vision for his business was perfectly suited to my handcrafted style. 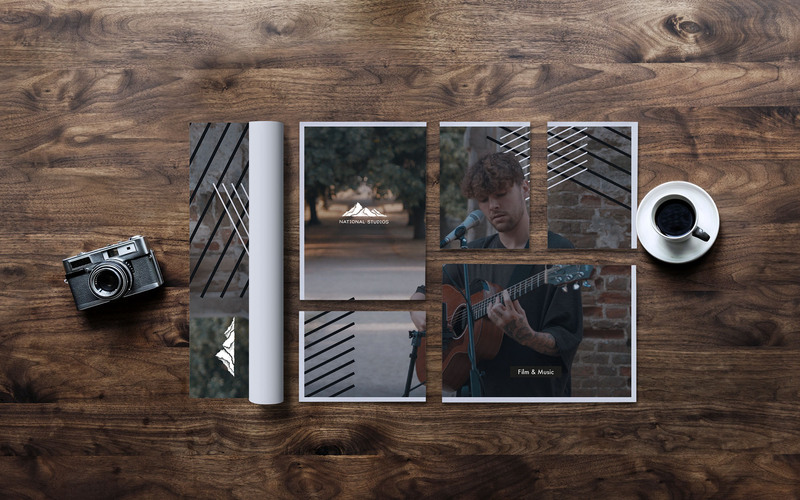 Jack is a highly creative film and music technician and wanted to take his business on to the next level. He needed branding that would speak of his high quality work and precise attention to every detail. 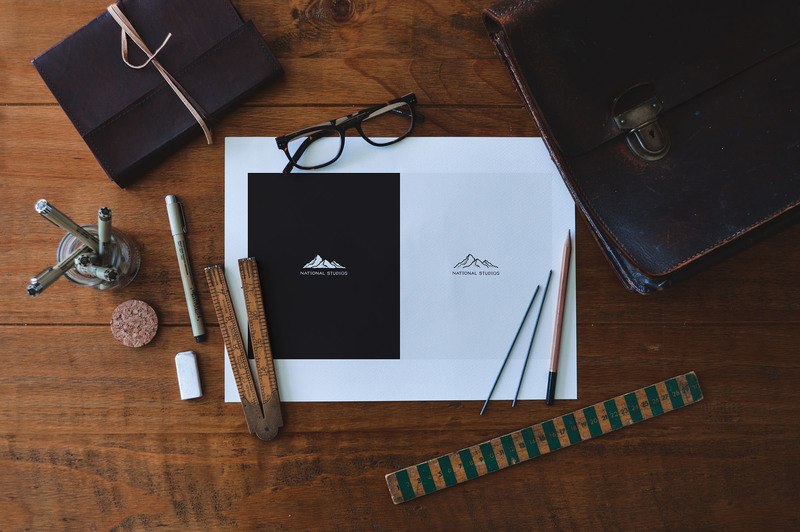 He also wanted the branding to tell a story of the potential that his, and his clients businesses can expect. 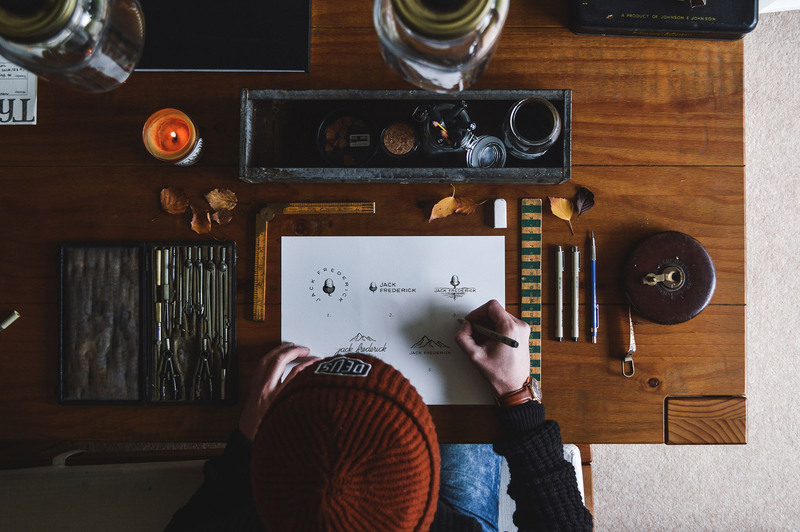 Jack shares the same love for the vintage, natural, raw and organic style that is truly captured through hand drawn design. It was the perfect technique to capture the high end and personal grass routes values of National Studios. It was crucial that the logo was adaptive and could be used for print and web use as well as the small social media icons. With this in mind I worked up ideas around the use of an iconic graphical element, together with the National Studios name. After knowing that Jack and I were on the same page I then went away and sketched up various ideas based on earthly themes, such as trees, acorns and mountains to communicate the growth that Jack desires for both his and his clients businesses. My goal for every branding project is to make the decision process as difficult as possible for you as the client. Presenting the logo designs to Jack was just that. He loved them all and needed some time to take them away to decide which he felt was the direction to go. It wasn’t an easy decision for him, and in fact ended up changing his mind at one stage. 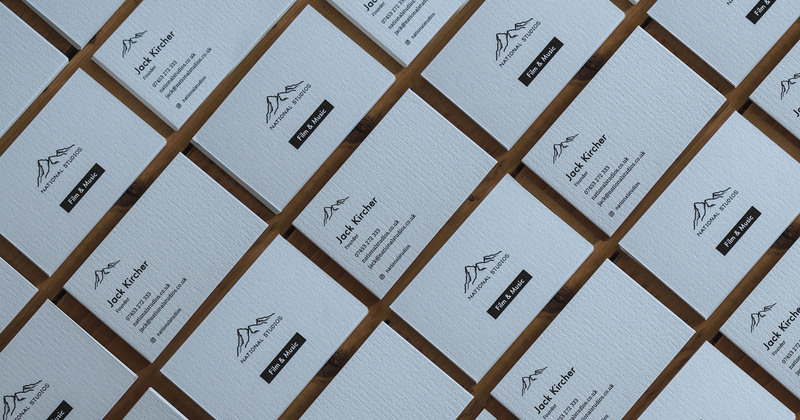 As you’ll see, Jack decided to go for the mountains as he felt this gave the clearest message for the growth and heights that his clients can expect to achieve when working with him. I’m so proud of the outcome, and totally made up that Jack loves it too. National Studios now looks and like the highly professional and creative studio that they are.